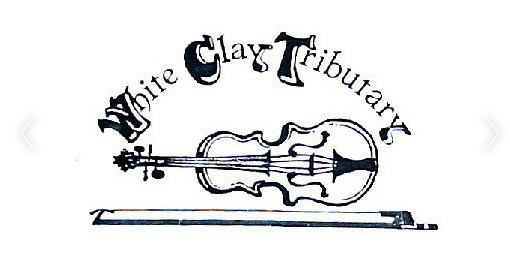 WHITE CLAY TRIBUTARY, Bluegrass Band has played the tri-state area of Pennsylvania, Maryland and Delaware for more than 32 years. 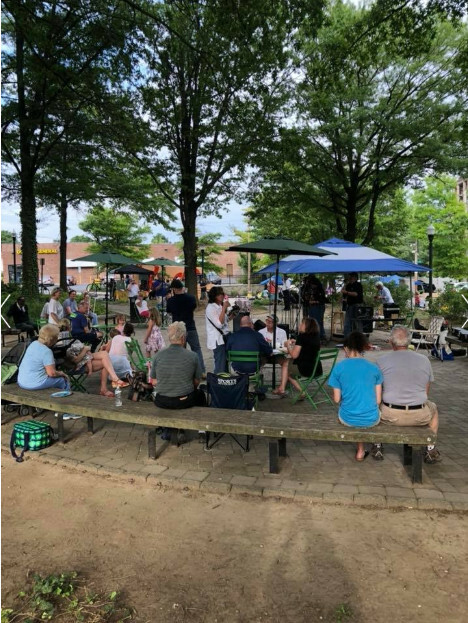 With skilled picking and fiddling excellent vocals with tight harmonies, they love to play parties, outdoor events, clubs and anywhere people want to dance and have a great time. All ages. 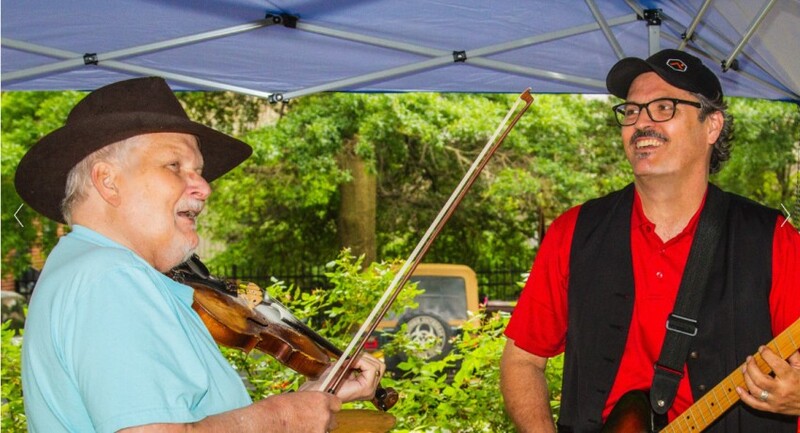 Well known for their frequent appearances at the Hagley Museum, Chadds Ford Days, Temple University to name a few. We enjoyed having this group at our party. 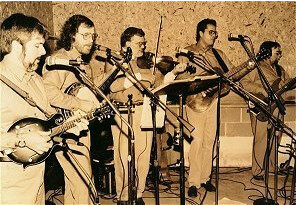 This was the first time we ever hired a Bluegrass band for an event like this so it was somewhat experimental. Every one of these guys has a lot of talent. The bass player even hung out with us well into the night, playing and singing! I had at least 30 people tell me they really enjoyed it. I personally enjoyed it and would recommend them for any live music event. Looking forward to having them next year! Thank you John for your kind words. What a great event this was. Great location nestled in Poconos (I think). Everyone was friendly, helpful and excellents hosts. We all really enjoyed it. I look forward to being invited to play here again.